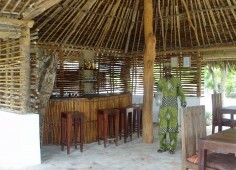 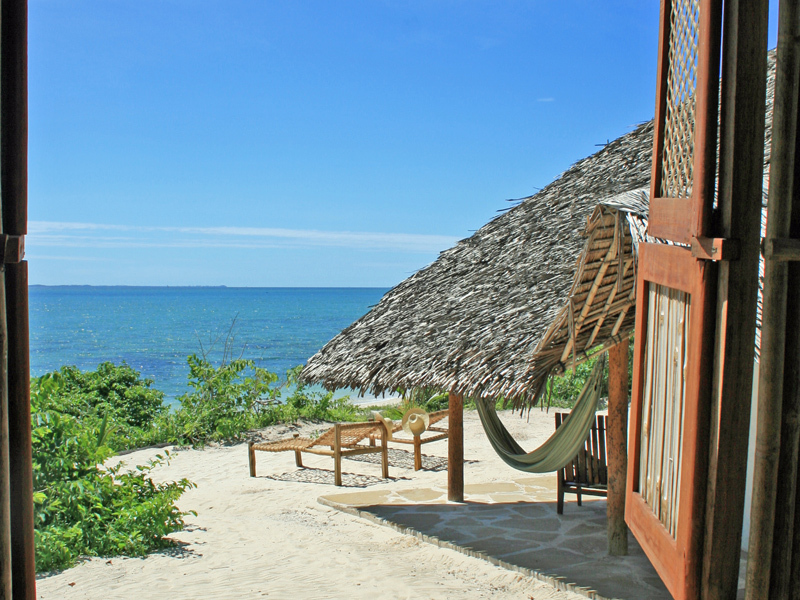 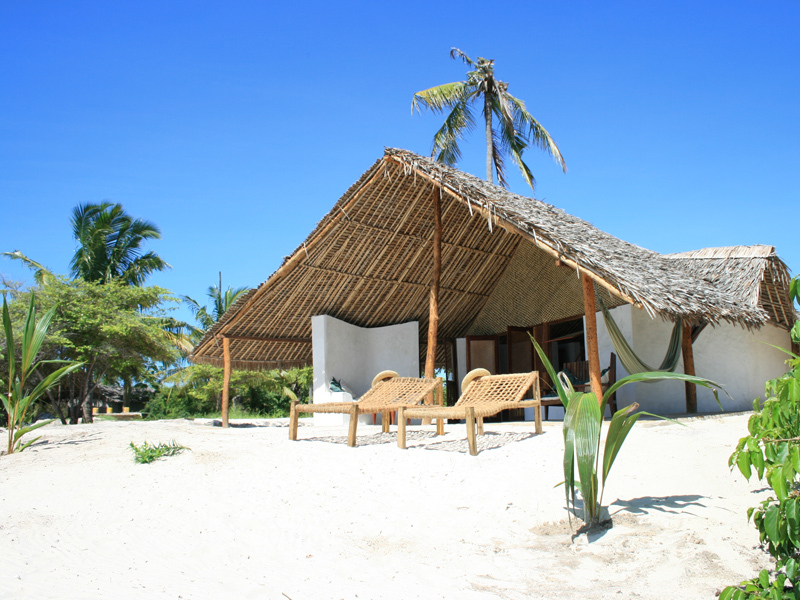 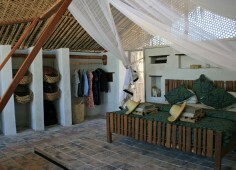 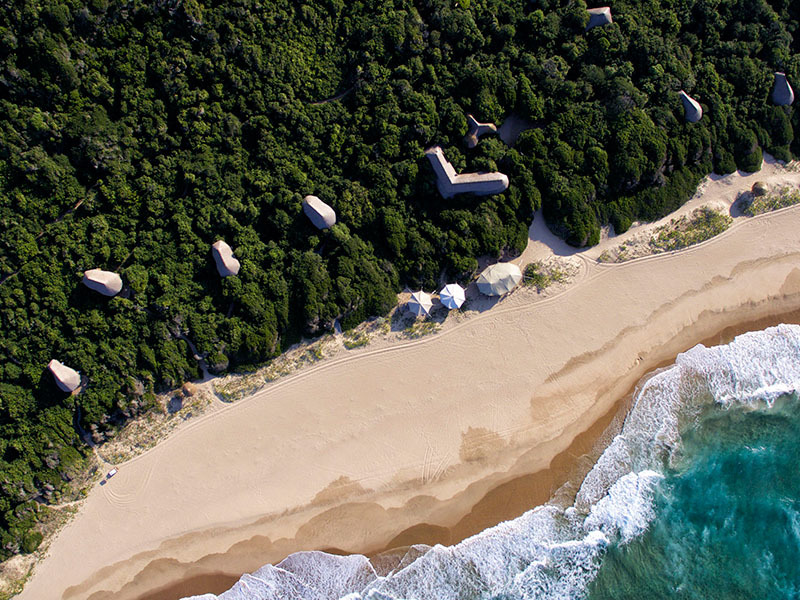 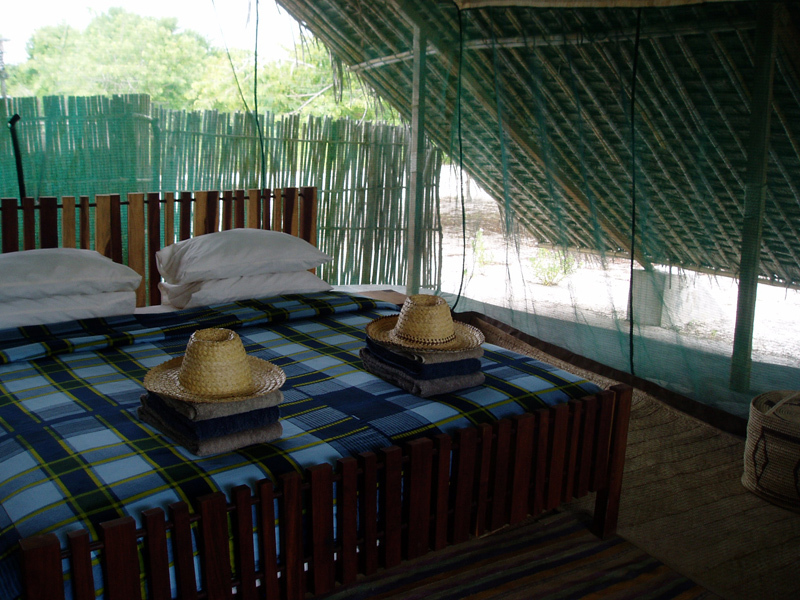 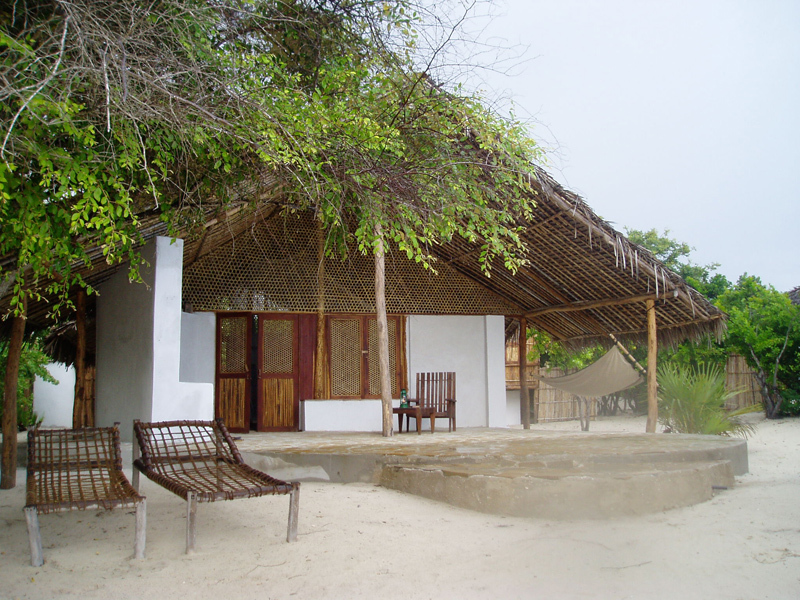 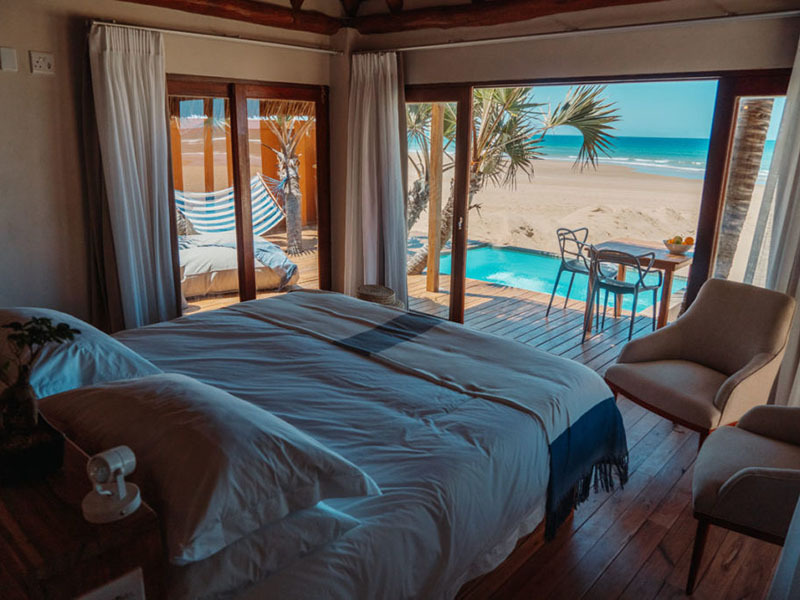 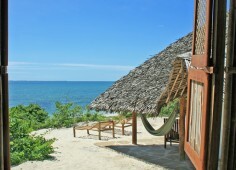 Guludo Beach Lodge is an eco-lodge, right on the beach, which has been ingeniously built to fit in with its surroundings. 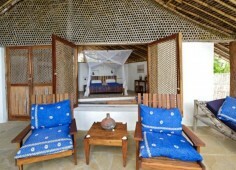 Each room has been carefully designed to allow for the sun and breeze to filtrate effectively. 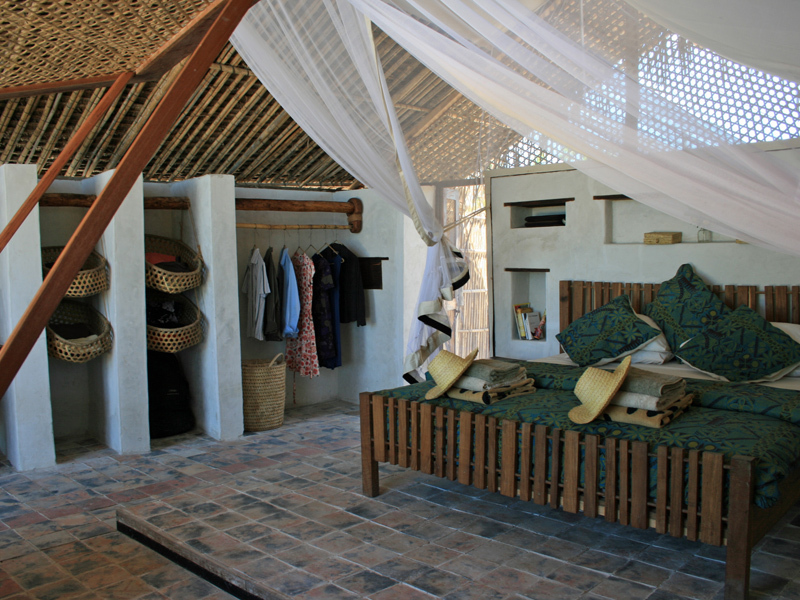 There are 4 types of accommodation offered: Adobe Bandas, Tented Bandas, Family Banda and the Zala Suite. 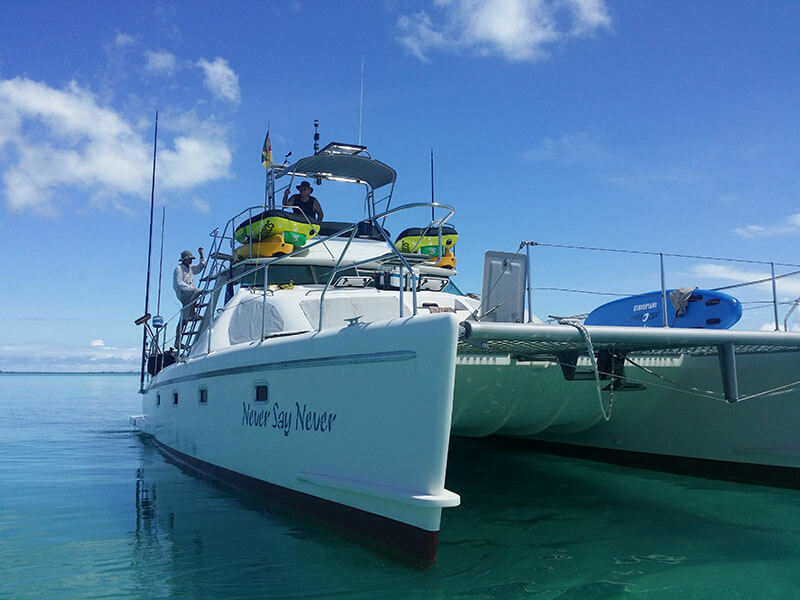 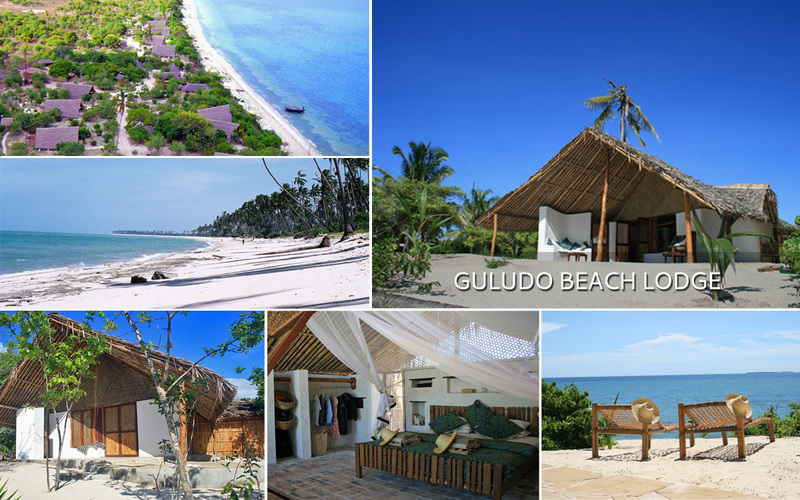 Guest activities at Guludo Beach Lodge include diving, village trips, sunset sails, beach archery, a bunch of family activities and a range of day tours. 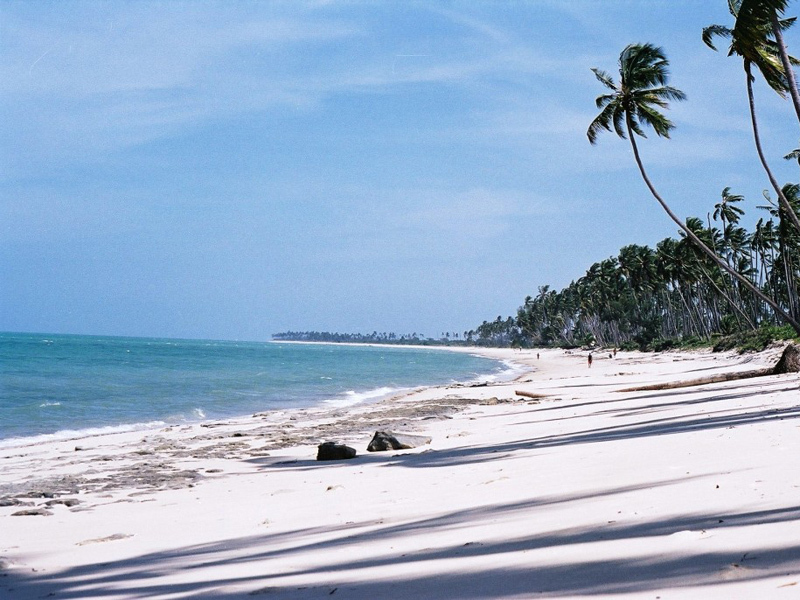 Guludo has 12kms of deserted beach, is very community focused, and is a good family holiday destination, yet also caters successfully for honeymooners and romantic travel. 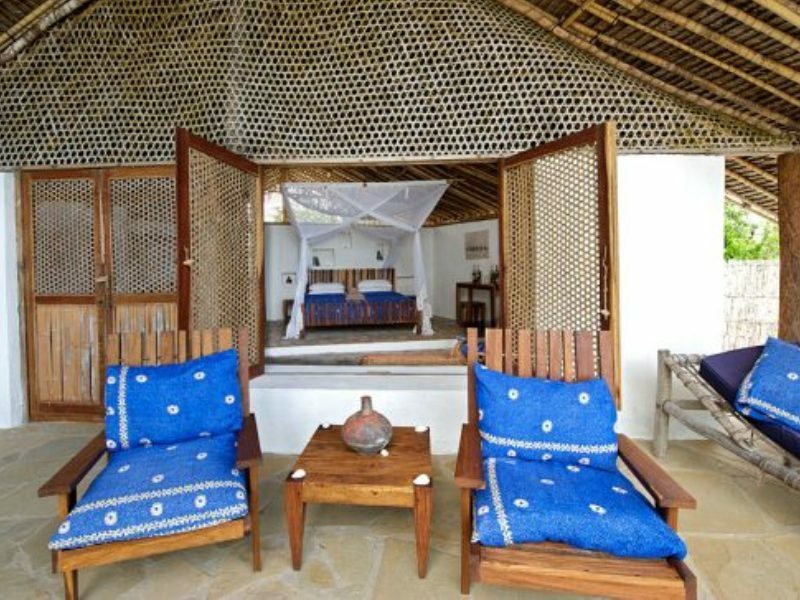 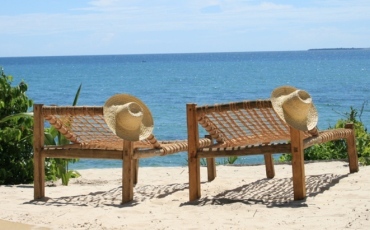 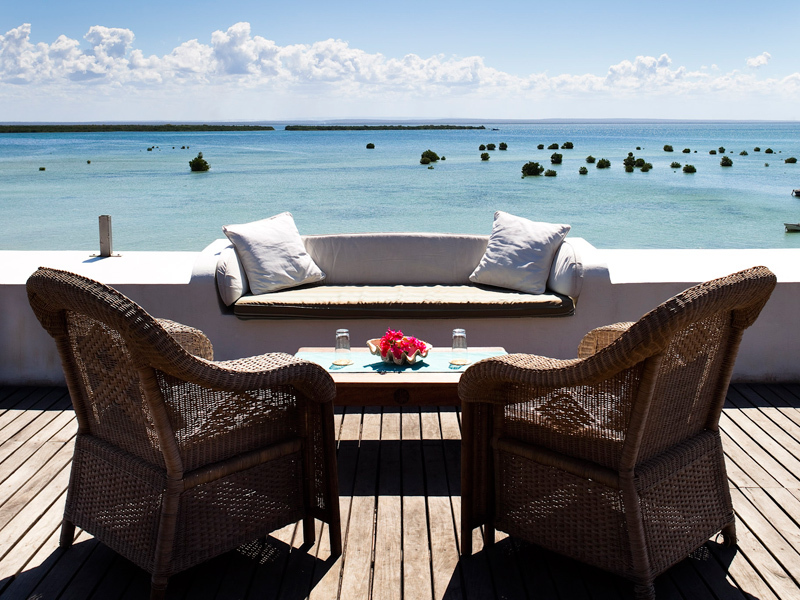 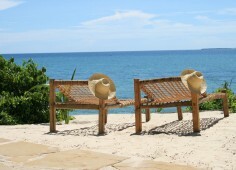 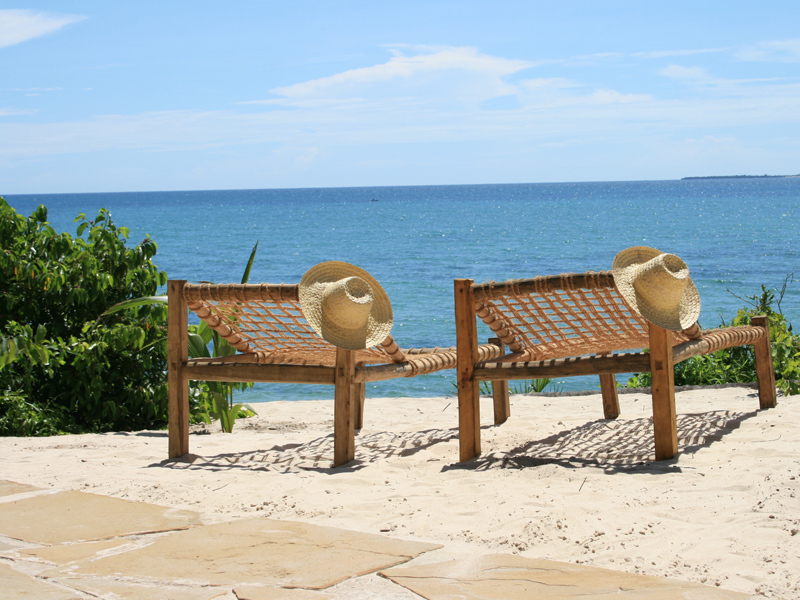 Enjoy a relaxing 5 night stay with Guludo Beach Lodge! 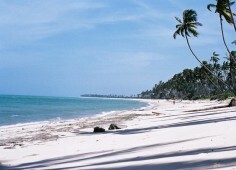 Turquoise blue seas as far as the eye can see and beautiful soft white sand.